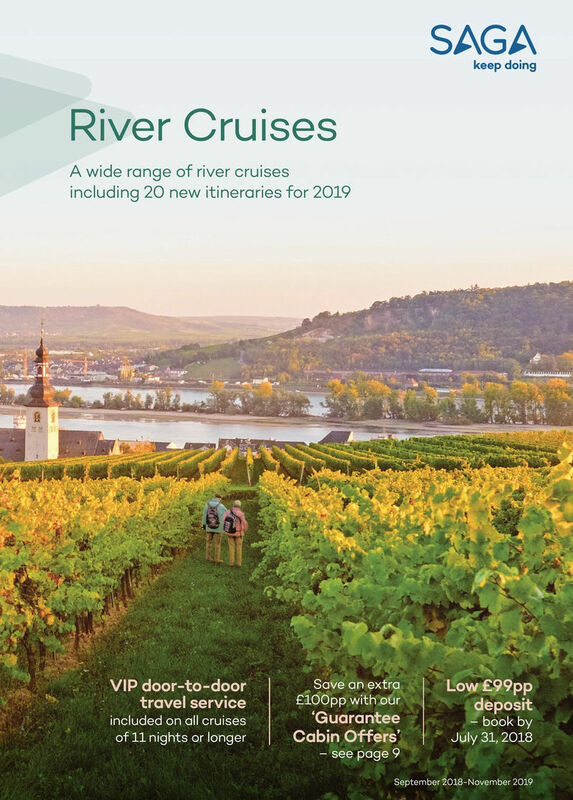 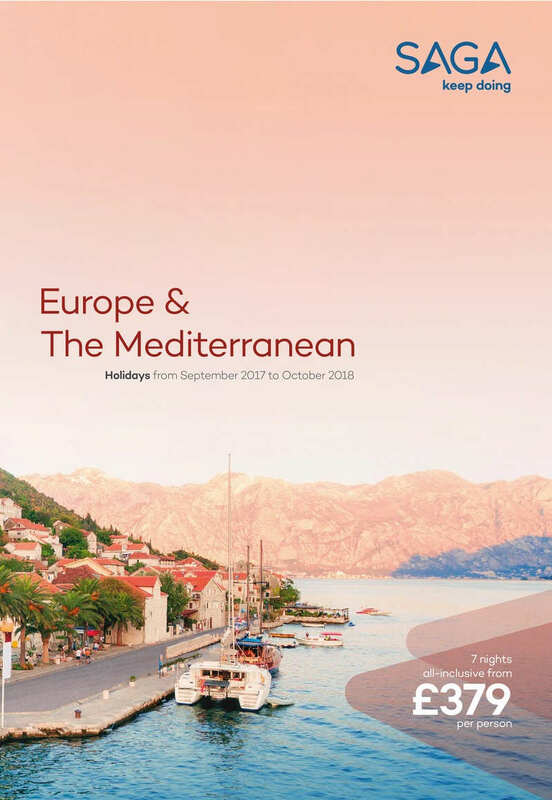 Our latest Europe and the Mediterranean brochure brings together a fantastic choice of holidays so you can choose whether you want adventure, discovery, exploration or just a little relaxation. 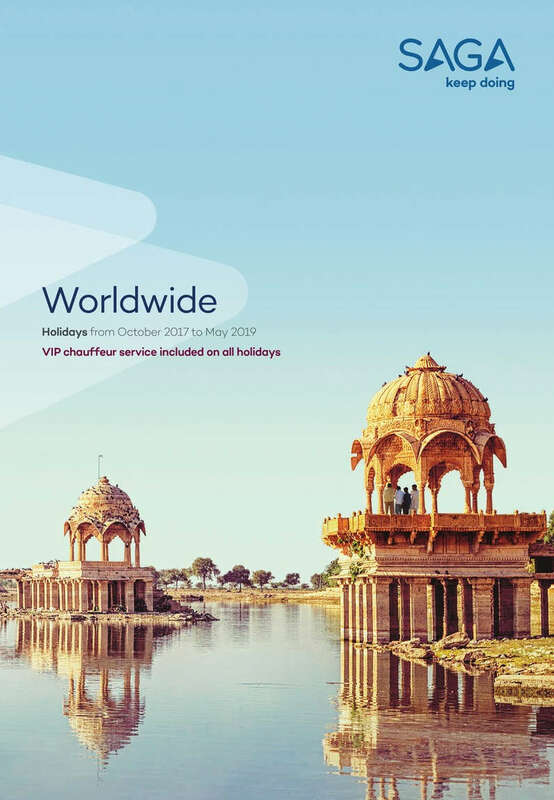 We have included brand new holidays too in destinations such as Corsica, Italy and Crete. 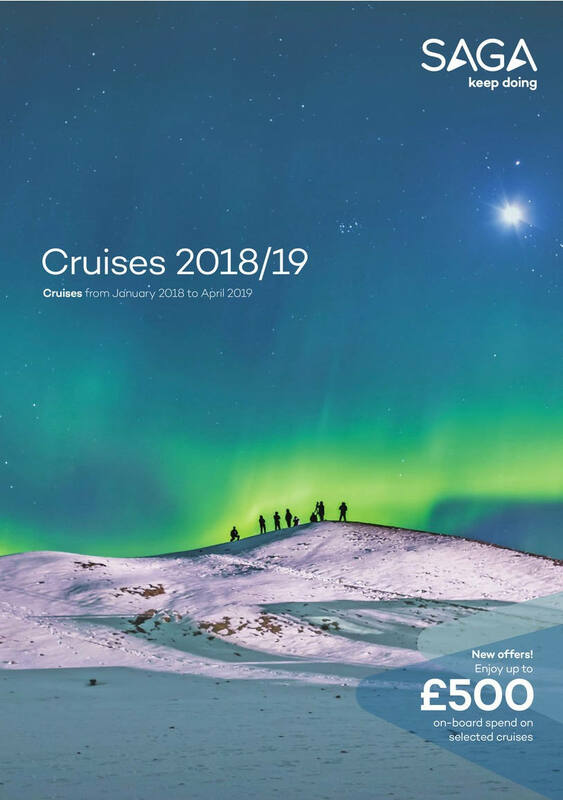 Holiday departures from September 2017 to October 2018.